The opioid epidemic ravaging the U.S. is killing tens of thousands a year, with over 63,600 overdose deaths in 2016. Although opioid prescriptions have started falling, the crisis is not abating. 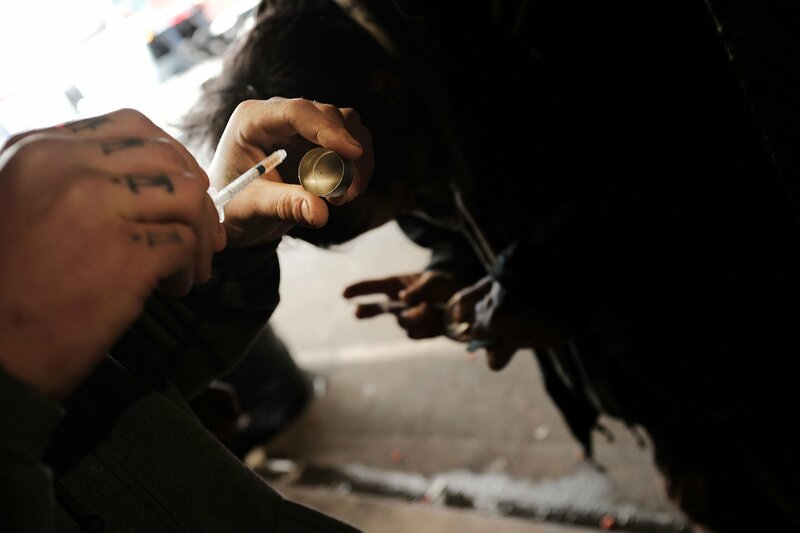 When pills aren’t available, many users turn to heroin or its more dangerous cousin, fentanyl. But a strange phoenix has risen from these ashes: life-saving organs available for transplantation. 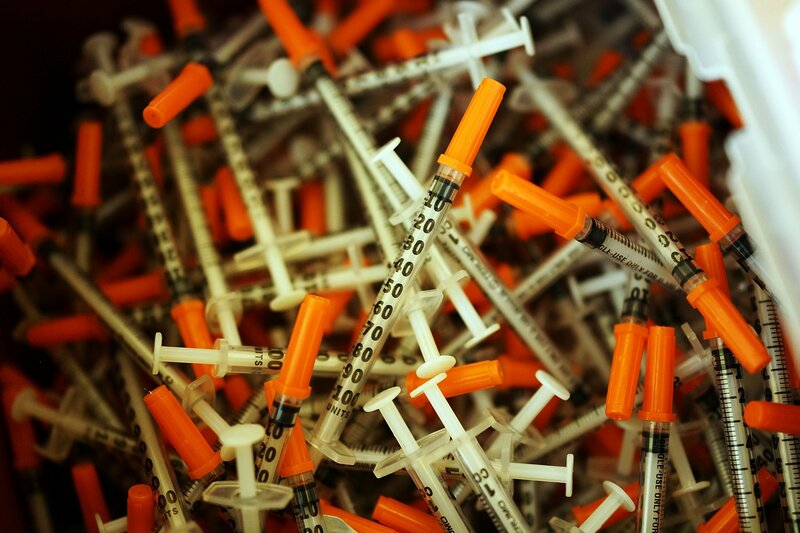 After Mandeep Mehra and a colleague at Harvard Medical School noticed an increase in the number of donors, they tracked the source to opioid-related deaths. Newsweek spoke with Mehra, a professor of medicine, about the discovery of this disconcerting correlation. How did you uncover the connection? For many years, the number of donors was stagnant. When we noticed an increase in recent years, we wondered if Americans had started donating more or if some other factor was at play. We reviewed 17 years of data, from 2000 to 2016, on organ donors and saw an elevenfold increase in donors who had died from drug abuse. We also looked at the same span of data from Eurotransplant, a collective of eight transplant centers in Europe, and were shocked to see this particular donor source was absolutely flat over time. Are organs from people who’ve died from drug abuse safe? We examined the outcomes of people who received organs from people addicted to drugs—specifically heart and lung recipients. Those organs are the most vulnerable to low oxygen, which is ultimately what kills most people who die from overdoses. The outcomes, at least through the first year following the transplant, are the same as those seen with other donor sources. How do you reconcile the benefit of more organs with such a disturbing source? The drug epidemic is a societal ill that we have to deal with. The one silver lining to this very, very cloudy situation is that many lives are saved by one life lost—the heart, two lungs, two kidneys and the liver can all be donated. Every time an organ transplant recovery is performed, the team observes a moment of silence and offers gratitude and thanks for this gift of life. But as a community of transplant professionals, we should not consider this a sustainable donor source.